Obituary for Rebecca Dubs Markel | Kenworthy Funeral Home, Inc.
Rebecca (Dubs) Markel entered God’s eternal resting place on Saturday August 25, 2018. She was the loving wife of William A. Markel with whom she shared 43 wonderful years of marriage. Born March 12, 1947 in Hanover, she was the daughter of the late C. Levere and Carita (Breighner) Dubs. 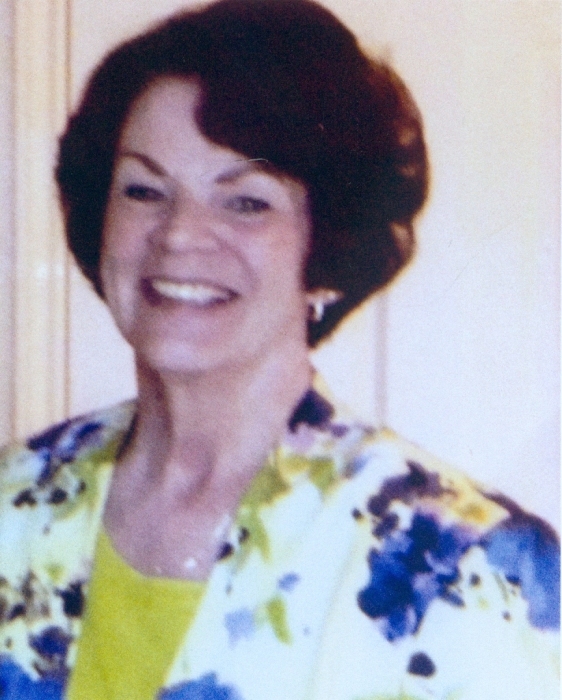 Becky was a life member of St. Joseph Catholic Church and a 1965 graduate of Delone Catholic High School. She is survived by her Husband, William, her Son, Dr. Troy A. Markel and Fiancée Sarah McClure of Indianapolis, IN, Daughter, Terri (Markel) Lewis and Husband Tim of Seattle, WA, Grandsons, Thomas A. and Owen P. Markel of Indianapolis, IN, Brother, Curvin L. (Butch) Dubs as well as many Nieces and Nephews. Becky was pre-deceased by her infant Daughter, Danielle Renee Markel and Sister, Patricia Brady. By Becky’s request, there will be no viewing and burial will be private with her immediate family only. Interment will be in Rest Haven Cemetery. The family has entrusted the funeral arrangements to the Kenworthy Funeral Home, Inc., 269 Frederick Street, Hanover, PA. Memories and condolences may be shared at www.kenworthyfh.com.